LELAND, NC – Here’s the question. Why would anyone drive from the Myrtle Beach area almost to Wilmington, NC to play golf? 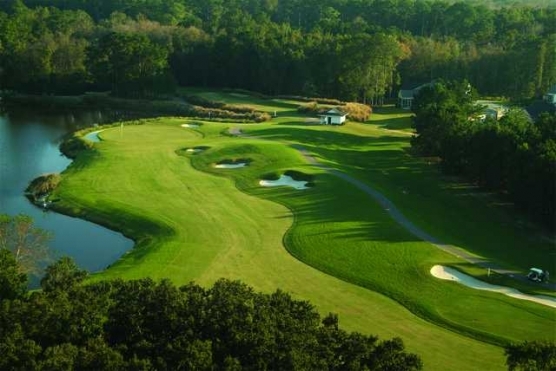 Here’s the answer: Cape Fear National is one of the best golf courses you’ll ever play and well worth twice the drive.